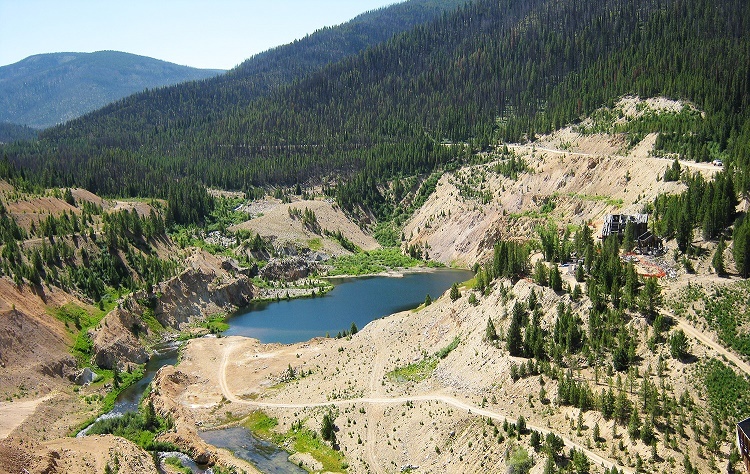 Yellow Pine is a historical mining area in remote central Idaho. It is primarily a small, remote tourist town today, with limited visitors due to being so far from civilization. While mining had slowed considerably during the past decades, renewed interest from major mining firms is coming back to the area. Mining here is done in an expansive region that covers the historic Yellow Pine mining district and the nearby Stibnite mining district. The Stibnite Mine is a large mine located near Yellow Pine, Idaho. This was once a major tungsten mine, but is now valued mostly for its gold values. Midas Gold intends to rework some of the old tailings and recover gold that was missed by previous methods. The first miners in the region were gold prospectors from Warren. 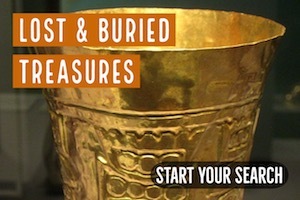 The news of the discovery of gold at Florence, Warren, and the Boise Basin brought thousands of prospectors to Idaho. Some settled in what is now Yellow Pine to work the placers of the Salmon River. The Yellow Pine/Stibnite mining area is located on the South Fork of the Salmon River near its confluence with Johnson Creek in Valley County. Today most of the area is part of the Payette National Forest and the Boise National Forest. The Yellow Pine basin mining area that developed as a trading center to serve the growing mining interests in the region. The town was established by Theodore Van Meter and Albert Behne who came to the area as prospectors and mined several claims near the site of the town for many years. Their success in mining the region near the town spread quickly brought in many miners who staked claims nearby and settled in the town. There were a variety of different miners coming from many remote mines in these rugged mountains. Today, Yellow Pine is an still an active historical town with several hundred residents during the summer months. It is home to the Yellow Pine Backcountry Historical Museum with provides a glimpse into the early mining days in the larger Yellow Pine area. It is also famous for hosting a harmonic festival and other events throughout the summer to help attract visitors despite its remoteness. Mining in the Thunder Mountain began immediately following the discovery of gold in the Monumental Creek by brothers Luman and Ben Caswell in 1894. 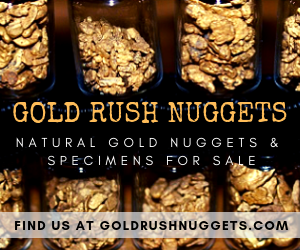 This discovery led to the famous Thunder Mountain gold rush which attracted miners from the Klondike who came into mine gold where early gold fever has begun to wane. Within a few months, several small mining camps had me established within the Thunder Mountain with a total number of miners reaching over 7,000. The area was productive between 1895 and 1905 producing hundreds of thousands of ounces of gold. By 1905 gold deposits had begun to diminish and a number of mines begun to close. In 1909 mining was completely closed in the area but this was not the last gold mining was done in the Thunder Mountain. At different times over the years, different mines and claims have been mined by different players in the region. 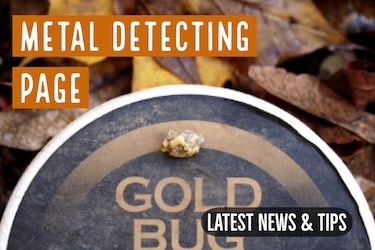 Today the area has several active mining claims and still being worked by small-scale gold prospectors. 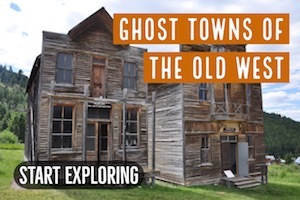 This is one of the earliest mining centers in the Yellow Pine area. The first miners passed in the late 1800s from the Warren Diggin’s on their way to the east. Some of the adventures miners prospected the area and discovered gold in the area. This led to the establishment of a small mining community in the area. Mining was done until the early 1900s when the rich claims had been mined out. Big Creek is truly the “end of the road,” and is probably one of the most isolated places in the lower-48. It is surrounded by the River of No Return Wilderness. Gold was discovered at Stibnite by miners from Thunder Mountain during the boom days of mining. By the early 1900s, Meadow Creek, worked by J.J. Oberbiling was one of the most successful mines in the area leading to the creation of a successful mining community nearby. The Bradley Mining Company created the successful Yellow Pine Mine in the area further growing the profile of Stibnite as an important mining center in this part of Idaho. Mining of gold, silver, and antimony continued into the late 1930s. At the start of the Second World War, antimony and tungsten had become the most important minerals produced in the Stibnite area, and most of the countries tungsten was being supplied from this area, aiding the war efforts. A new smelter was constructed in 1948 and the Korean War provided incentives for further mining to take place in the area. Mining stopped in the mid-1950s and most of the mining equipment dismantled. Today, the Stibnite Mine is owned by the Midas Gold company which has been prospecting the area with the view of reopening the operation. Yellow Pine is an active community in the summer, but doesn’t get nearly as much attention during the winter due to the harsh Idaho winters. The Yellow Pine Backcountry Historical Museum provides important information on the history of mining in the area over the years. 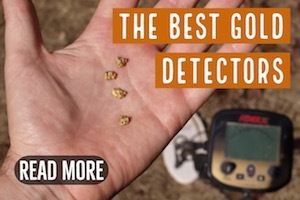 It helps you understand where gold was found and where there are chances of finding some. In addition to the museum, one can see the various old mines and learn a lot about mining. There is some beautiful country to explore around here. In addition to a gold pan , make sure you bring along a fishing pole if you visit! Note: Many of the mining areas here have been “cherry stemmed” out of the Wilderness area, meaning that the historic mines are not restricted by the laws of the wilderness area. 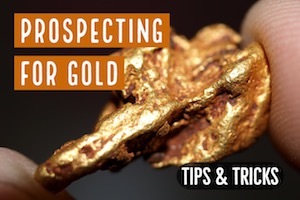 However, if you were to venture into new areas around the current mines you might find yourself in a spot where prospecting is not allowed, so make sure you have a good map and aren’t prospecting within the wilderness boundary.